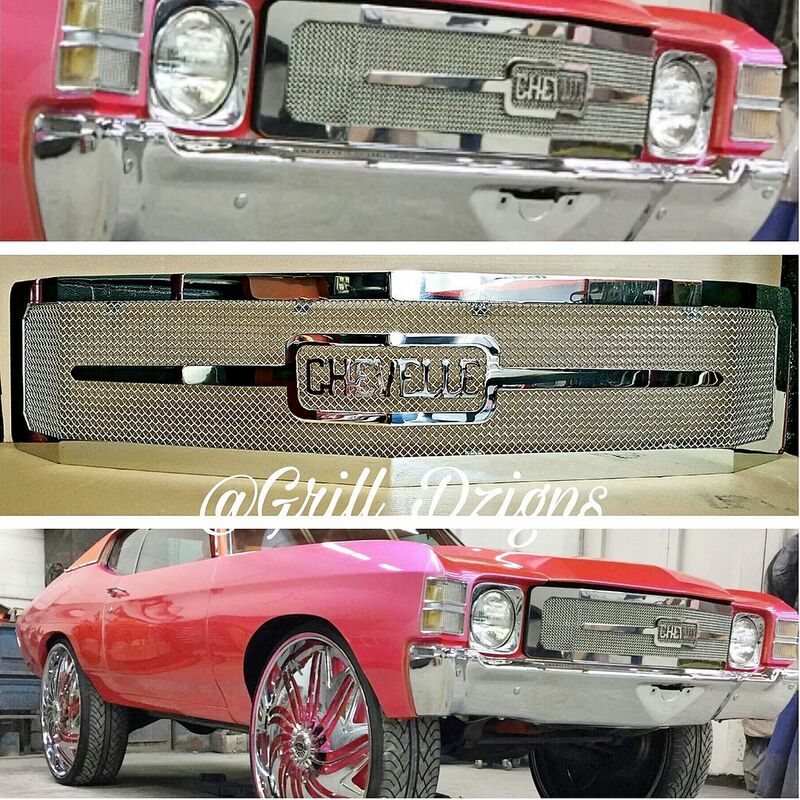 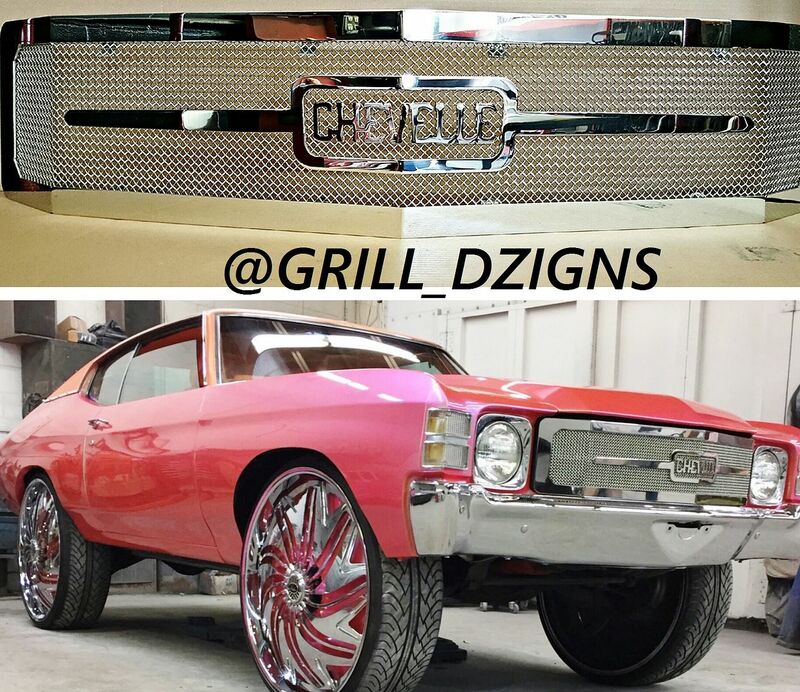 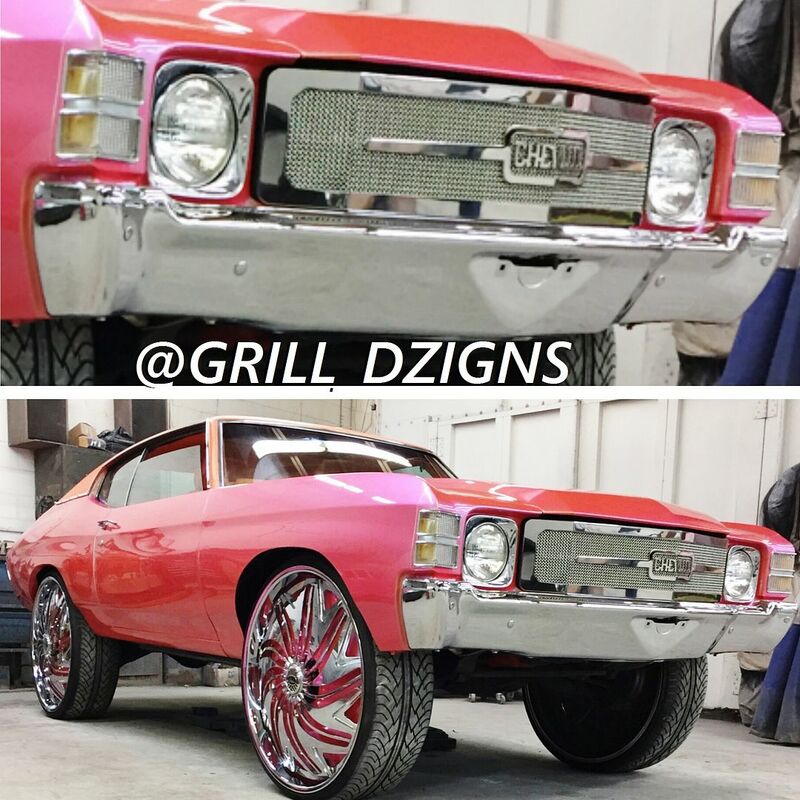 Get Your Grill Thru GRILL DZIGNS! 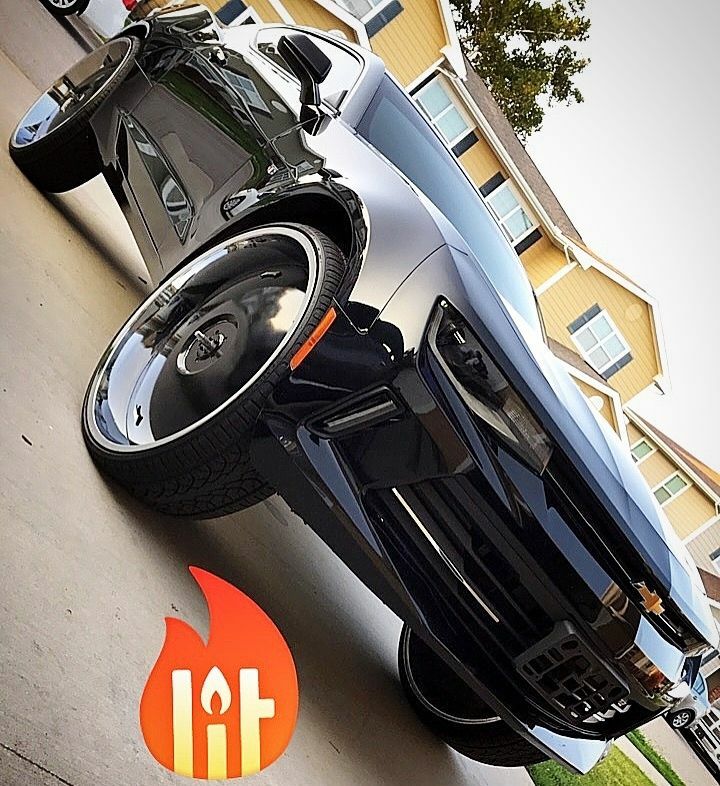 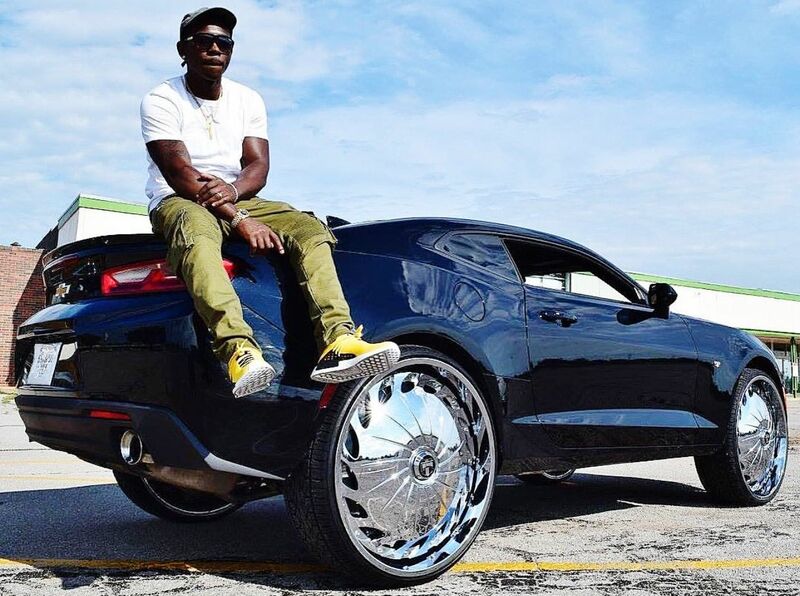 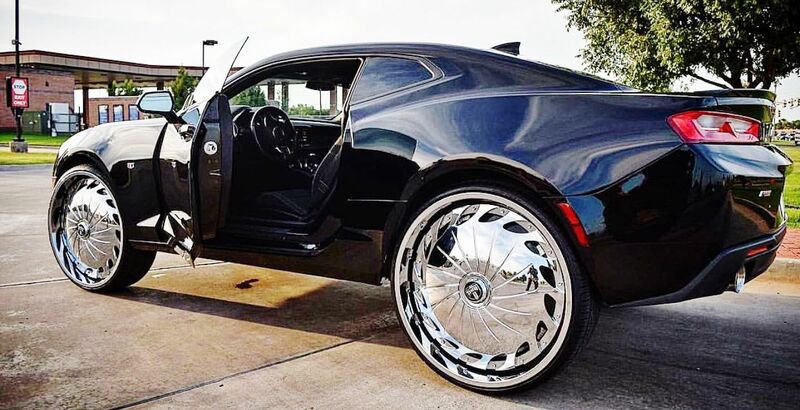 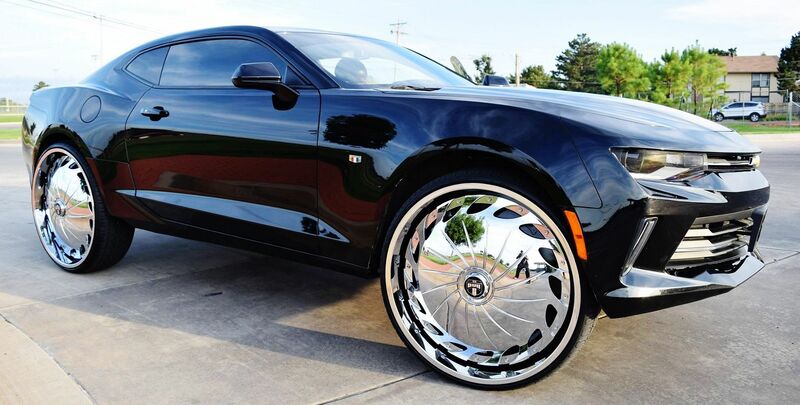 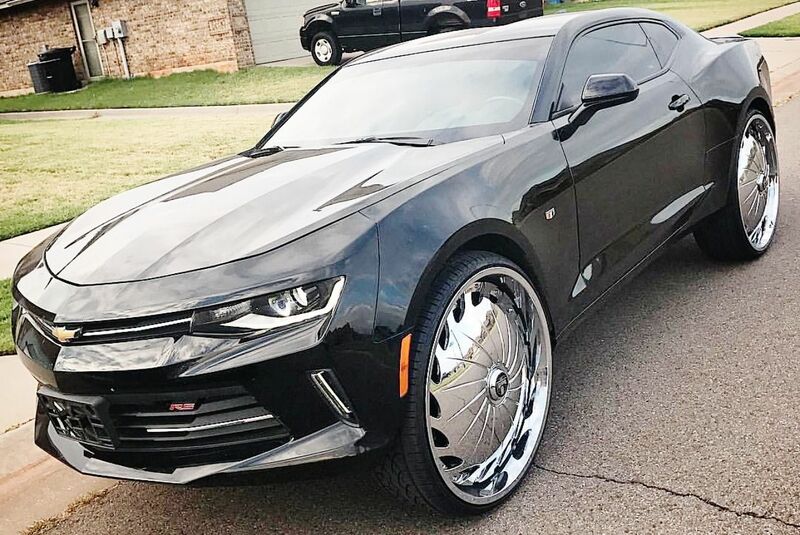 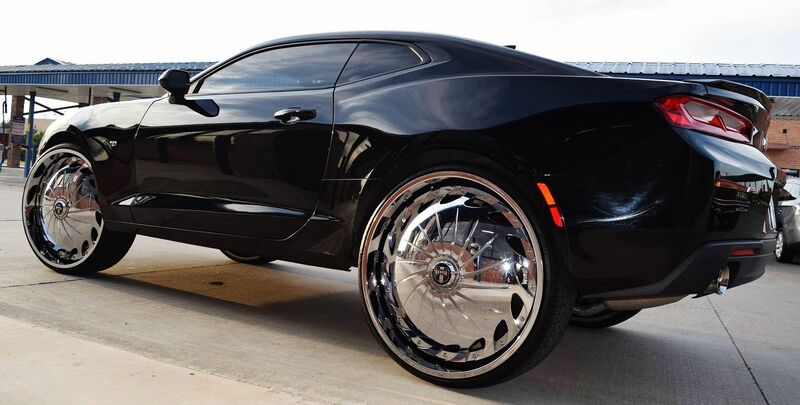 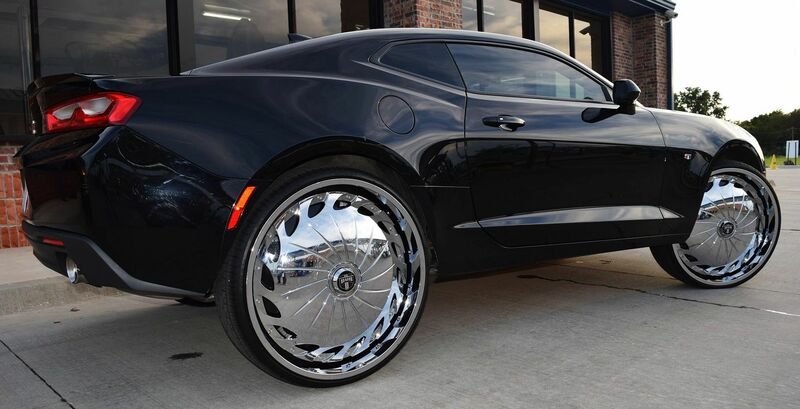 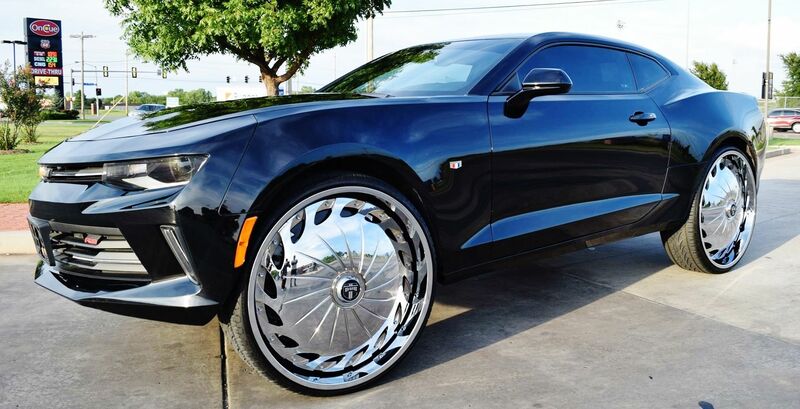 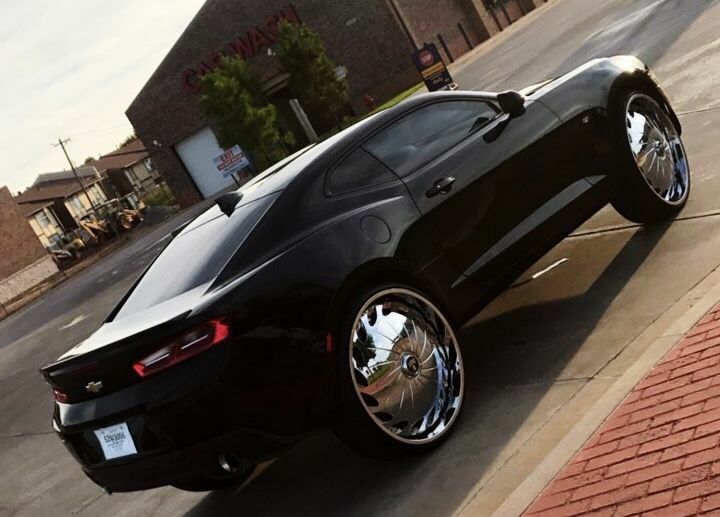 Ant Came Back in the Game With a 2017 Camaro on 28's! 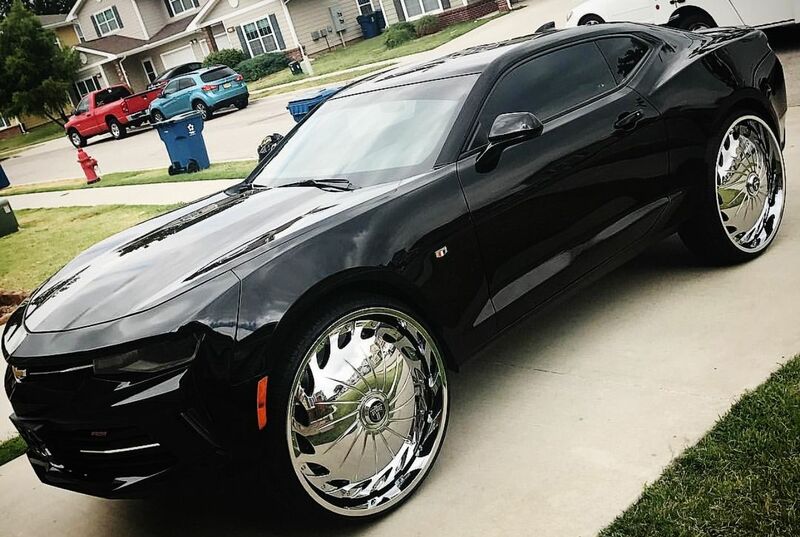 Camaro Riding Big Ridin Clean! 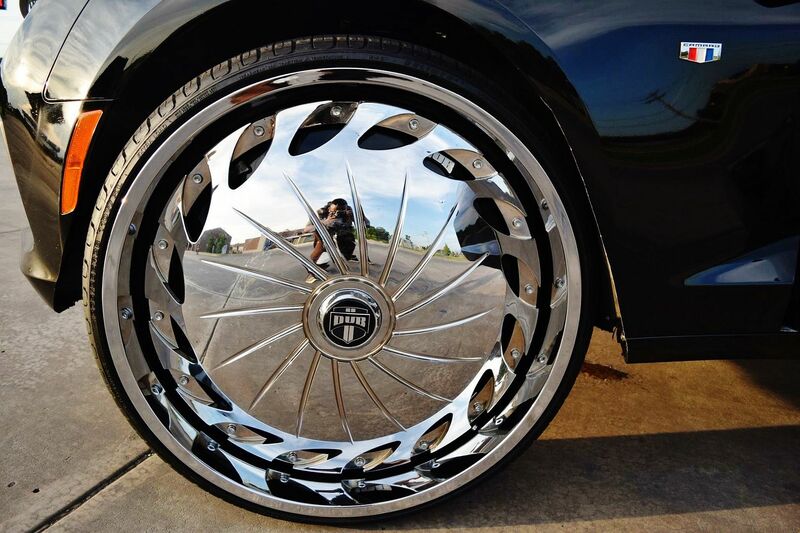 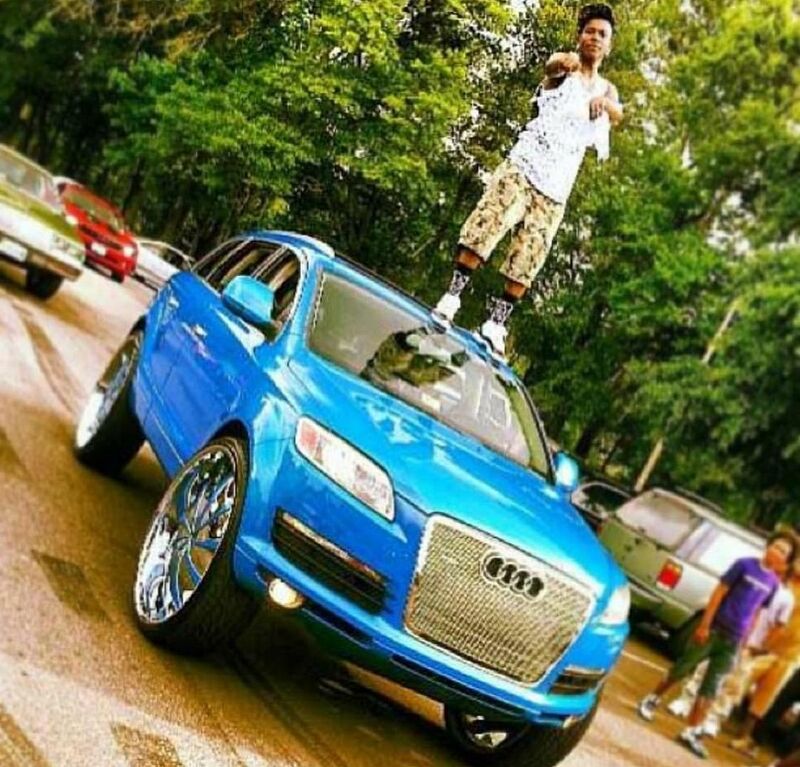 IF you Aint Floating You Jokin! 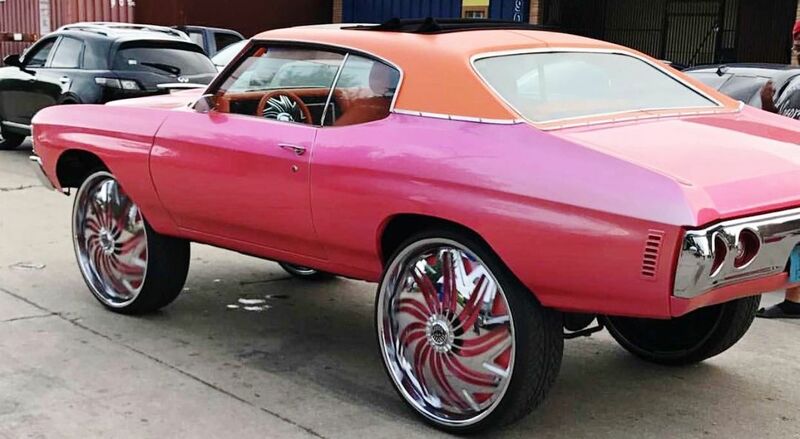 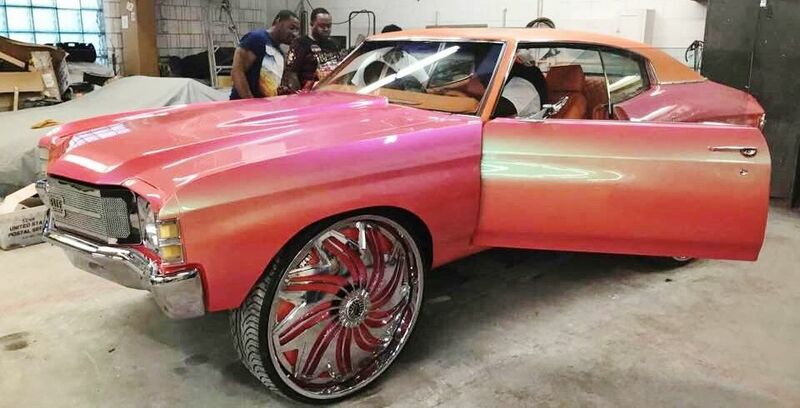 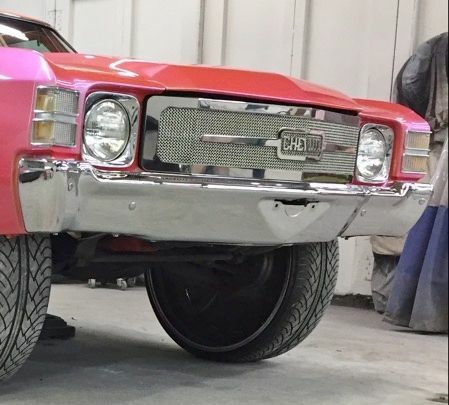 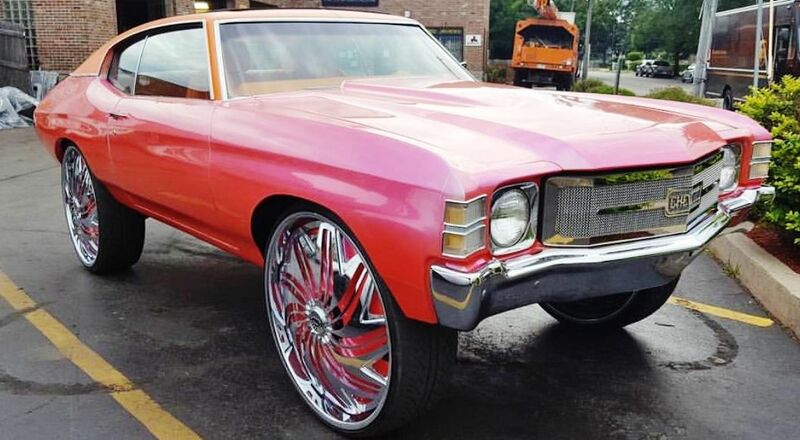 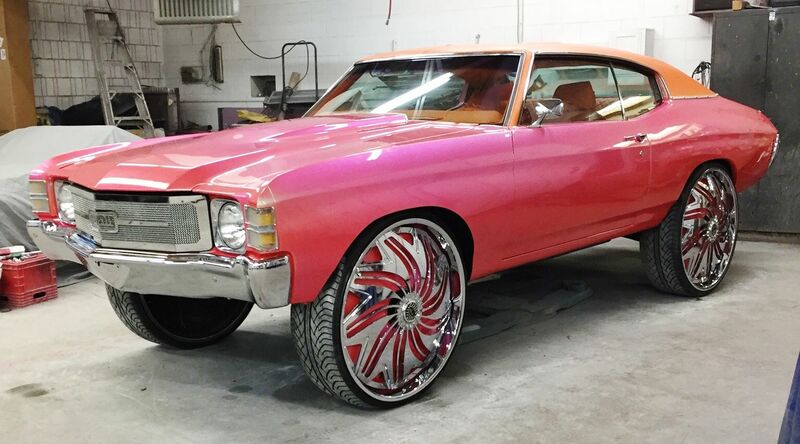 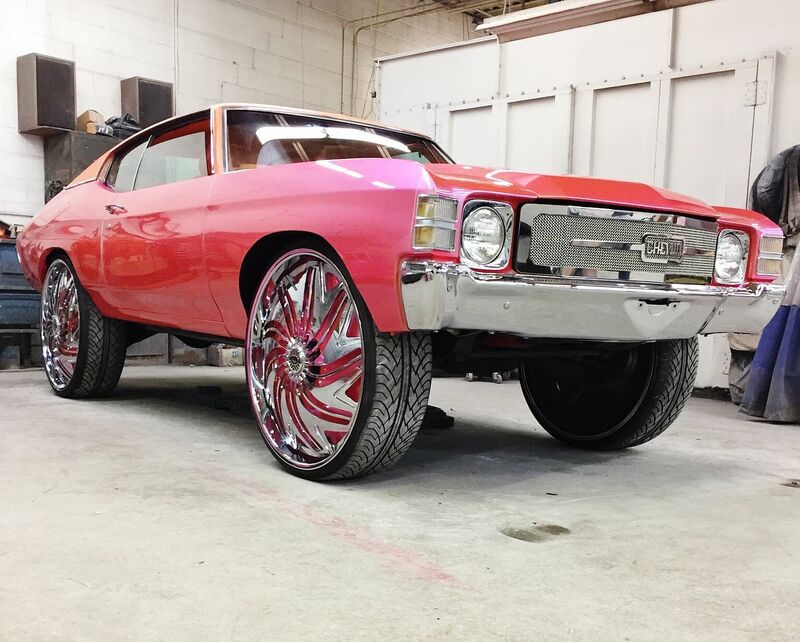 Both Chevy Verts Drippin Wet Candy Paintjobs! 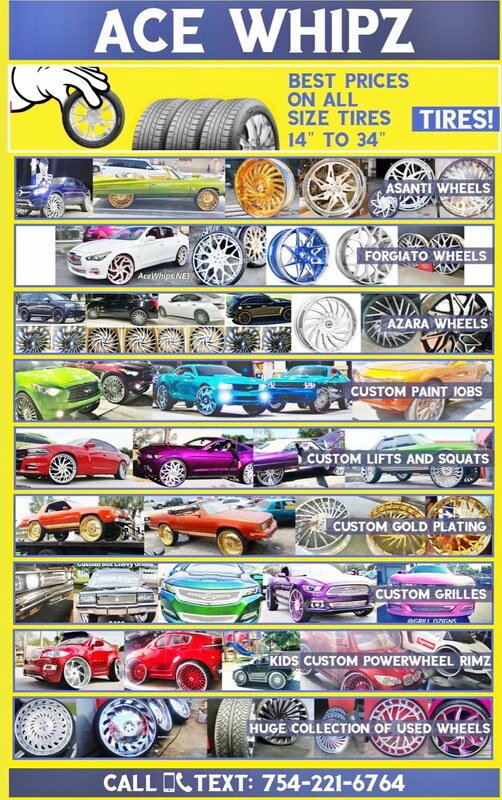 Which One You Like Best? 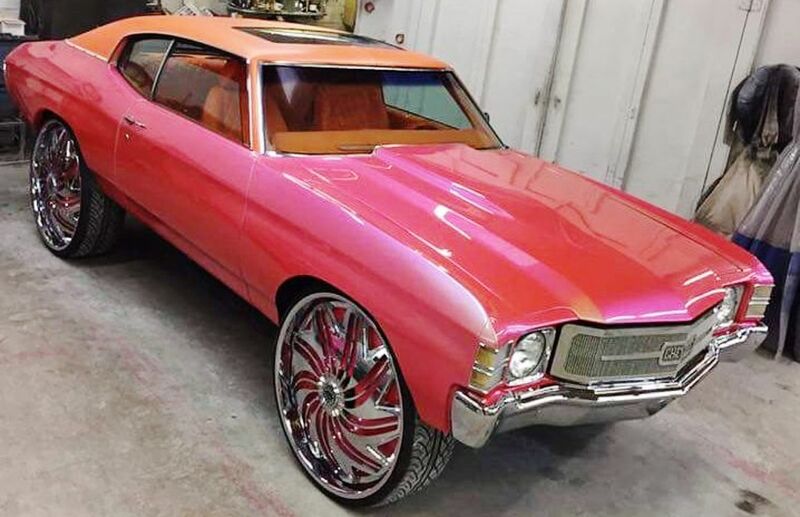 Orange Or Green?